Sleek looks, a versatile loadspace and a comfortable interior all help to make the Vauxhall Vivaro van a great choice for business that require a reliable commercial vehicle. Available in panel van, double cab and combi versions, the Vivaro is capable of servicing a wide variety of business needs. 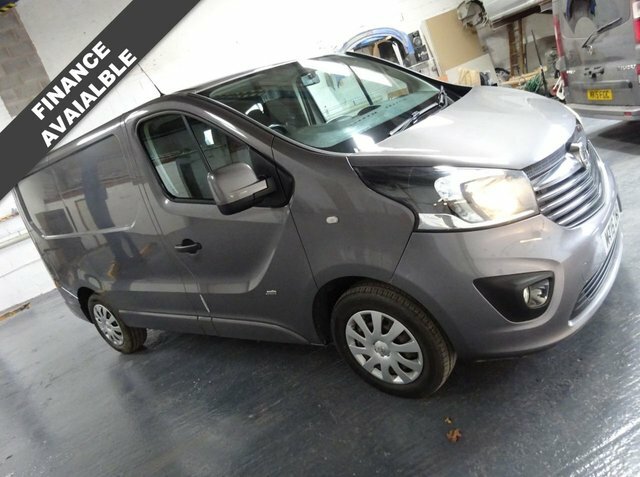 Why not start the search for an affordable used Vauxhall Vivaro van in Poulton-le-Fylde here on our website. 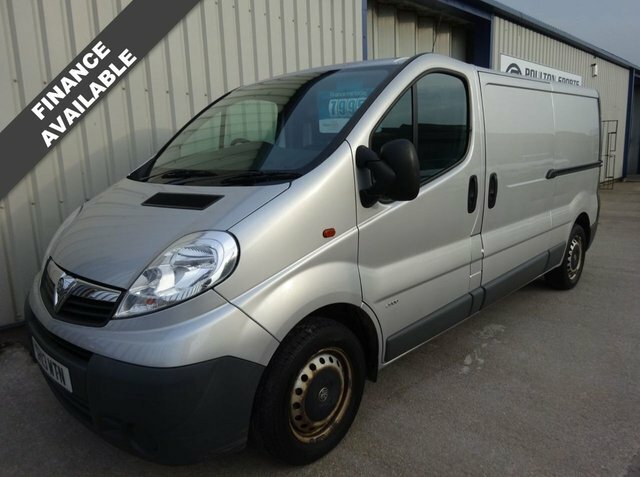 Poulton Car Sales T/A Poulton Sports and Prestige is a leading supplier of quality second-hand commercial vehicles and our team will do everything possible to help you find the right model to suit your firm's requirements. Contact a member of the team for more details and to arrange a test drive.